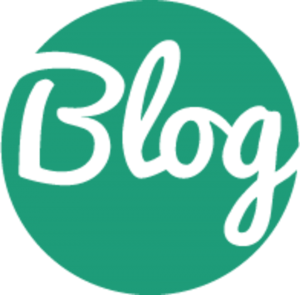 WordPress – Security Is It’s Achilles Heel? This newest version brings WordPress into the big leagues as a Content Management System (CMS) with the promise and dangers it entails. The new menu system now allows the enduser to structure the flow of a website with little to no assistance from capitalist swine like myself. Users can focus on bringing important points to the fore and emphasizing core products or services without having to add a gazillion lines of code or adding yet another plugin to handle custom menus and slow the system down further. Yet the issue WordPress will stand or fall on will be that of security. Windows sees oodles of hackers learning their trade attacking Windows based machines. The complexity of Windows and the bewildering number of combinations of machine parts, programs, and network setups means that Microsoft has to devote resources (money and time) to fixes on a daily basis. The “twilight struggle” against nefarious nerds could sink companies with shallower pockets. My concern is that WordPress is now the top gun that hackers will be after to prove their prowess. Much of the work done on WordPress is provided by volunteers whose knowledge of the system and php/mySQL, although impressive, may not stem the flood from the hacker’s hose that is coming. 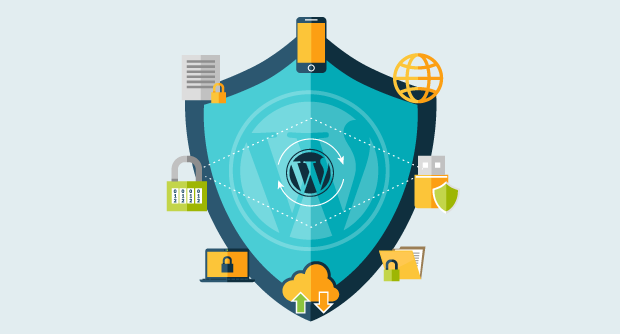 The ongoing success of WordPress will thus depend on (1) how quickly WordPress can respond to attacks, and (2) how well they can anticipate what the enemy is going to do. I, for one, am a Believer on this and have confidence in the WordPress community’s ability to run with the big dogs.